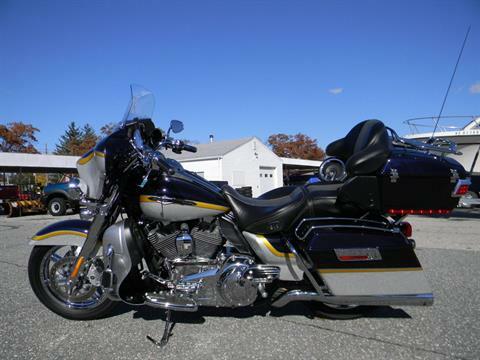 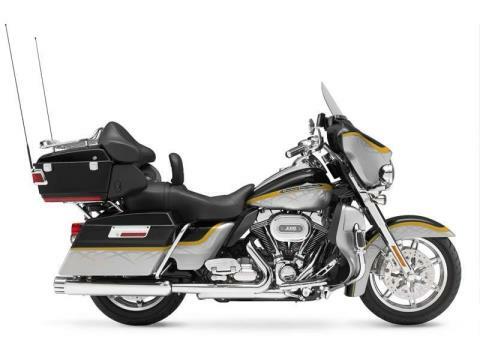 The 2012 Harley-Davidson® CVO™ Ultra Classic® Electra Glide® is a high-end performance motorcycle with Screamin' Eagle® power that gives you the ultimate in premium featured touring. 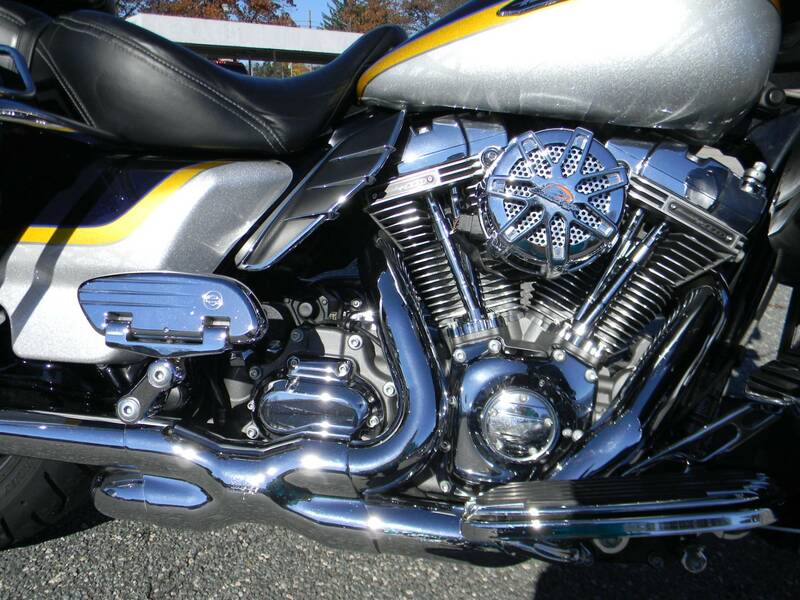 This bike is powered by a Harley Screamin' Eagle Twin Cam 110™ engine. 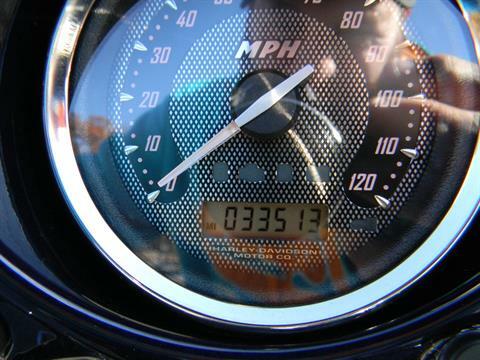 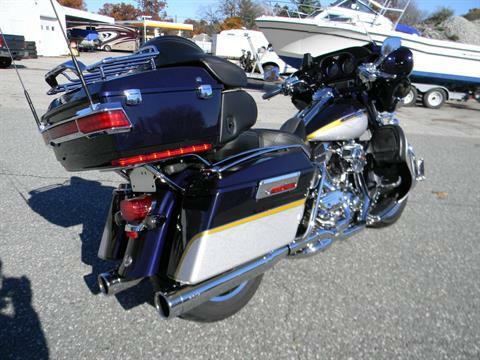 This Twin Cam engine provides 110 ci of power, a low cruising rpm, and lots of low end torque. 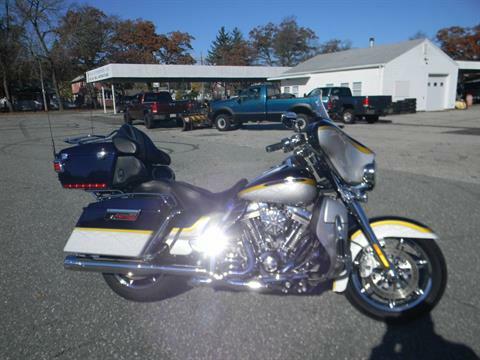 Setting this bike's CVO Screamin' Eagle engine apart from the rest is the granite powertrain. 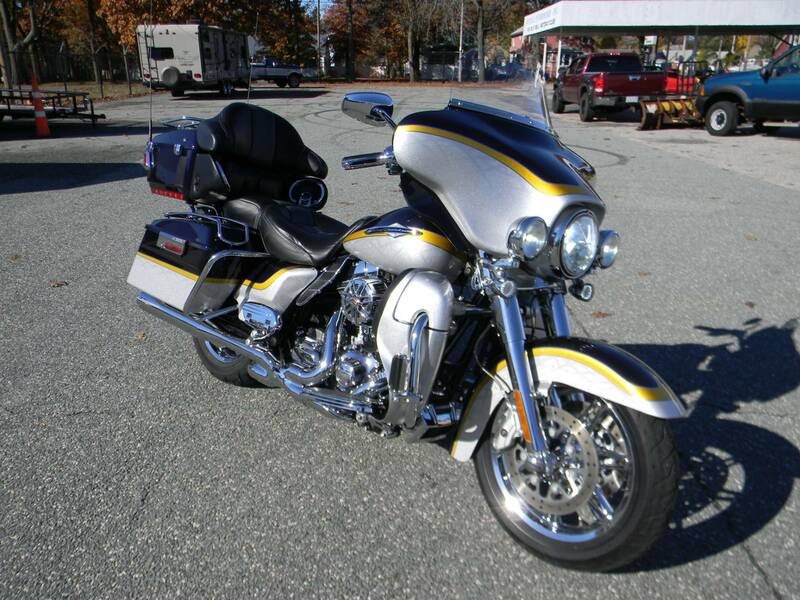 This Screamin' Eagle performance motorcycle is custom touring at its finest. For an ultra comfortable ride the seat is heated. Take a good look at all of the premium features and components of this bike including the Harley-Davidson Screamin' Eagle Twin Cam 110 engine and upgraded BOOM! 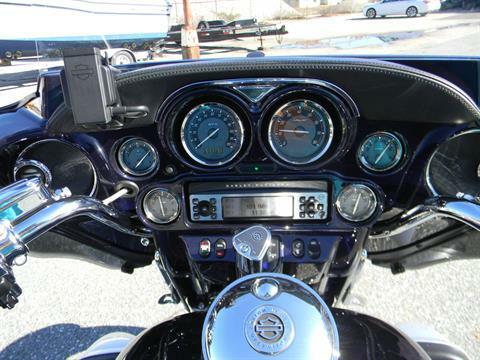 Includes high performance audio speakers. 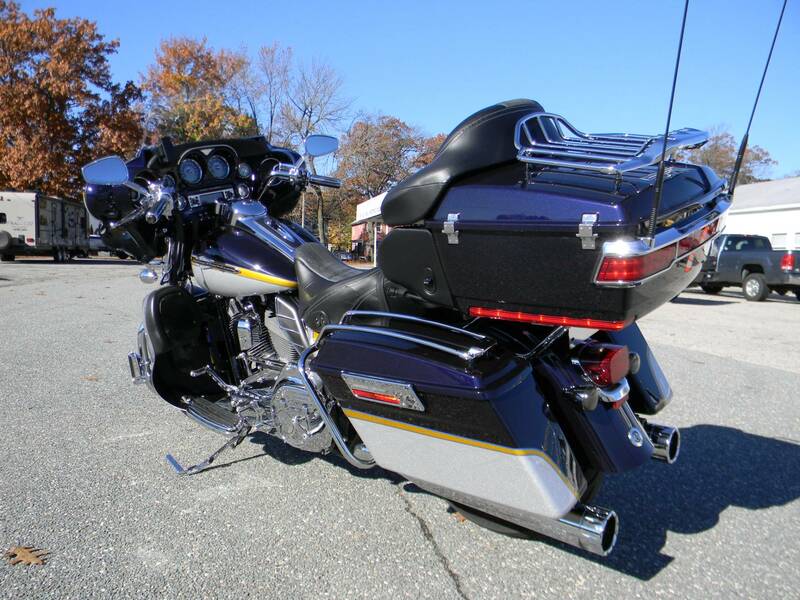 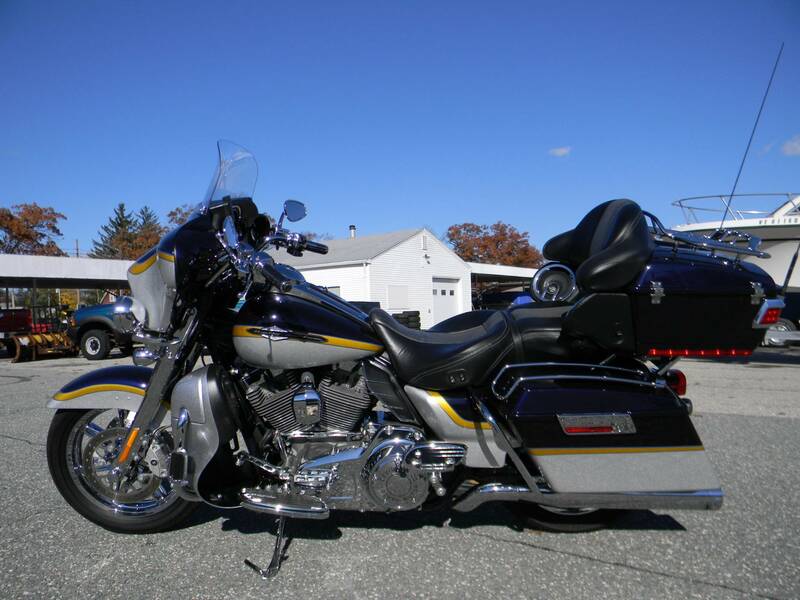 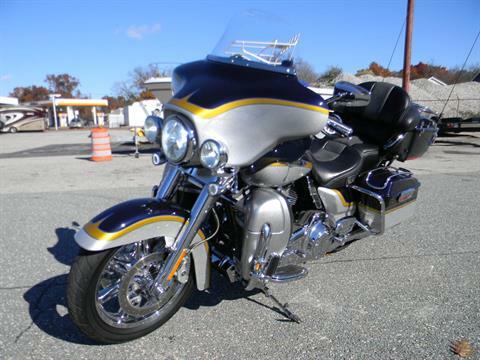 There are a few other Harley CVO motorcycles to learn more about as well. 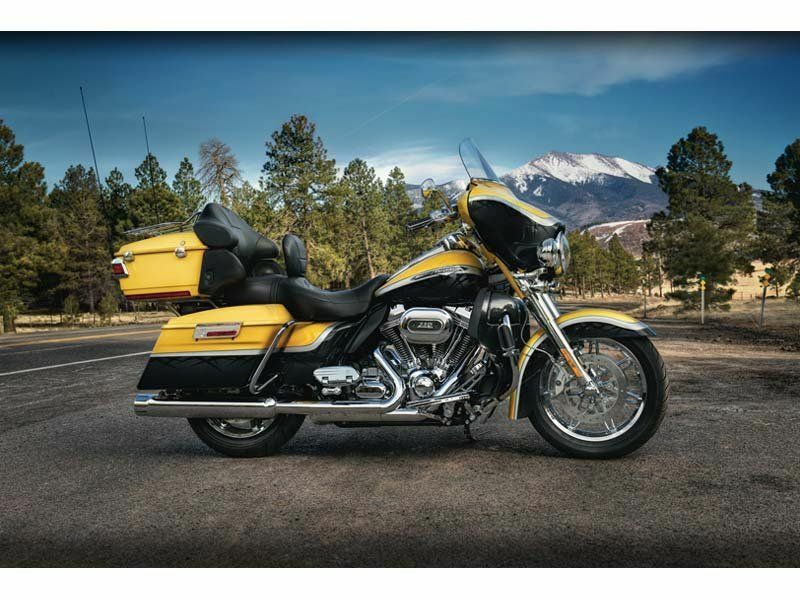 Take a look at the CVO™ Road Glide® Custom motorcycle, the CVO™ Softail® Convertible custom Harley, and check out the custom Harley wheels of the CVO™ Street Glide®.